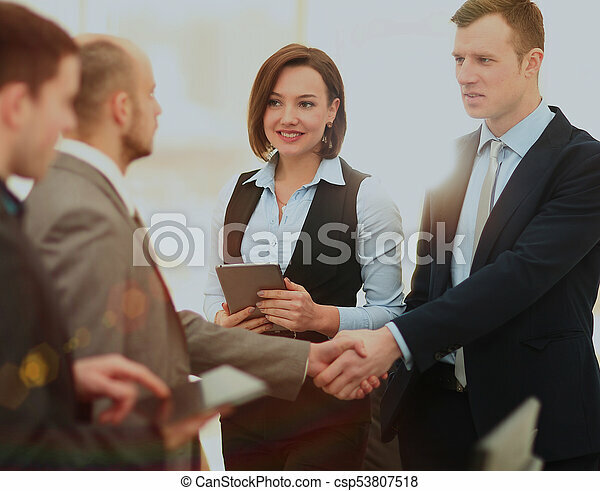 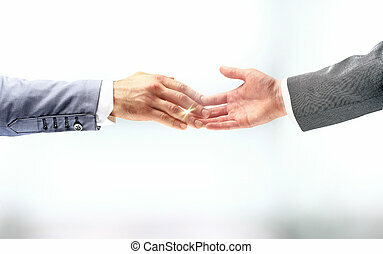 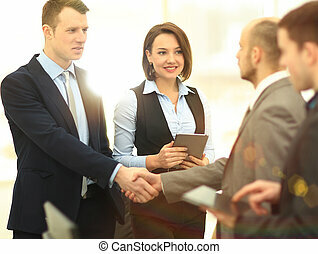 business handshake in modern office. 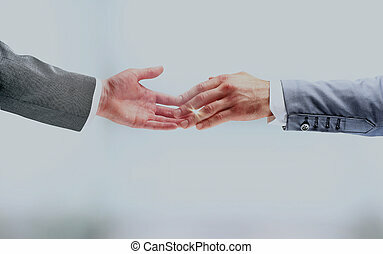 the concept of cooperation. 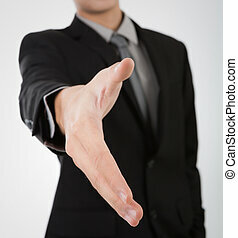 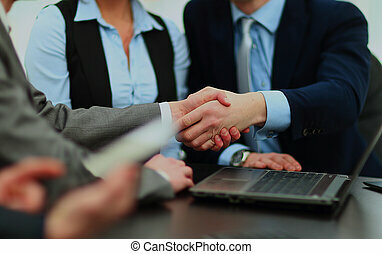 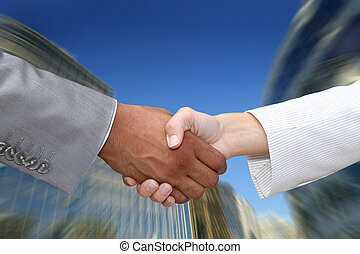 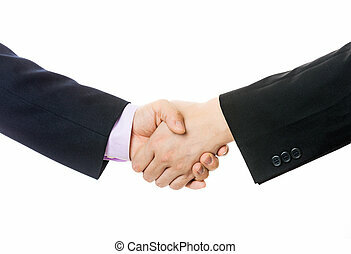 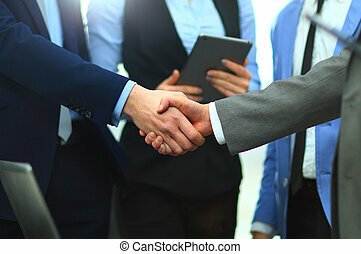 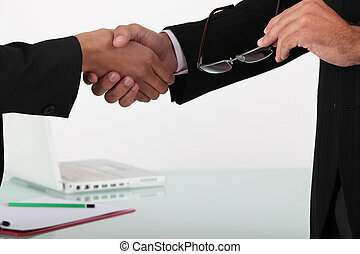 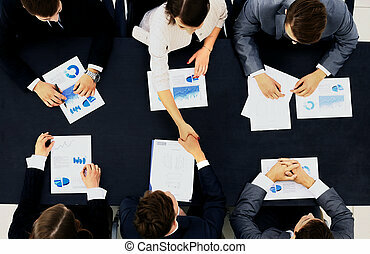 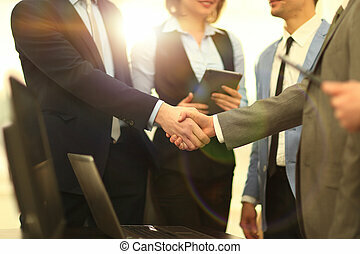 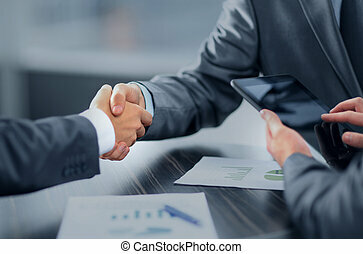 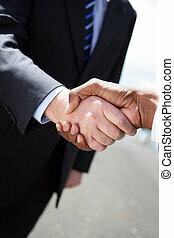 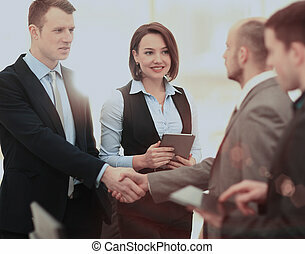 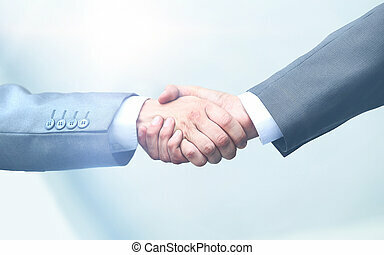 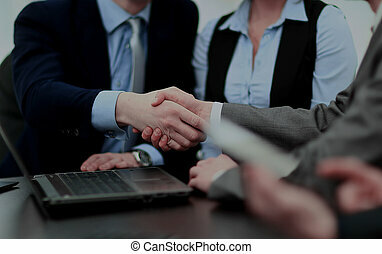 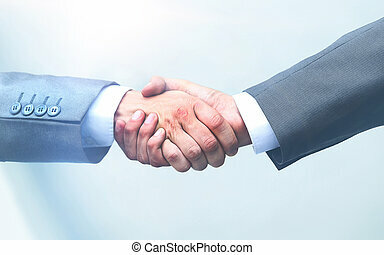 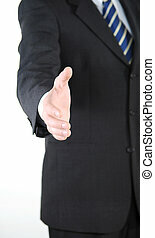 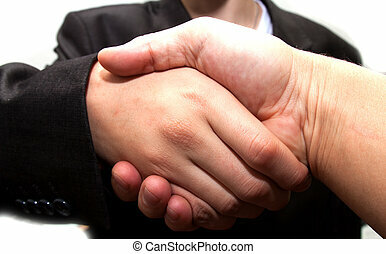 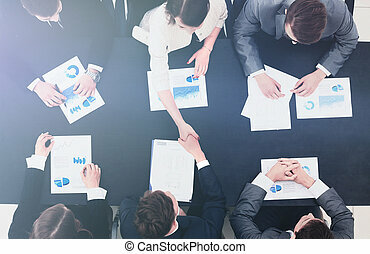 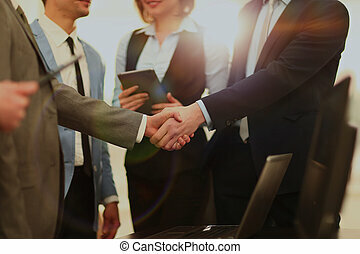 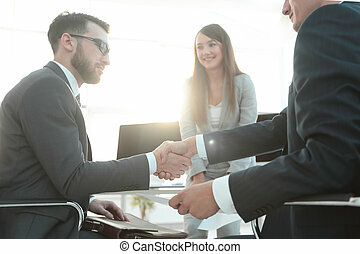 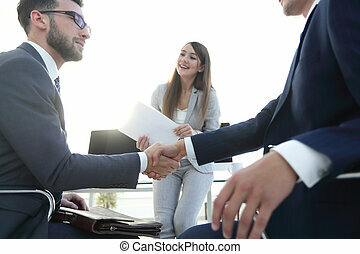 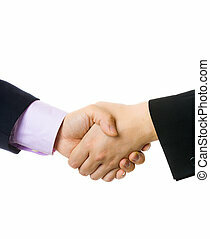 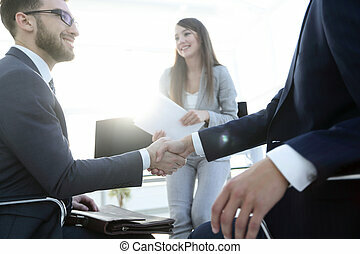 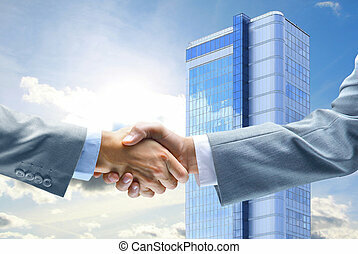 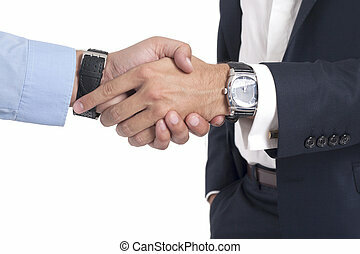 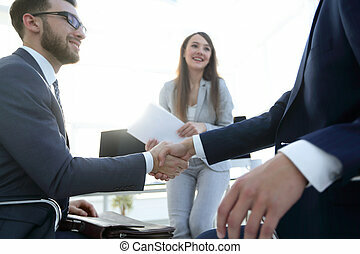 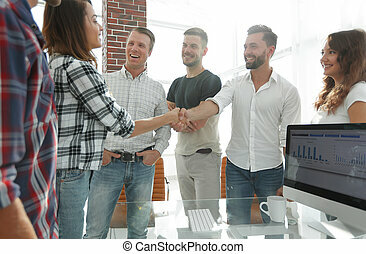 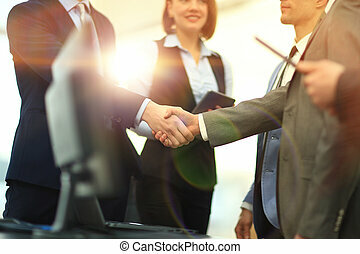 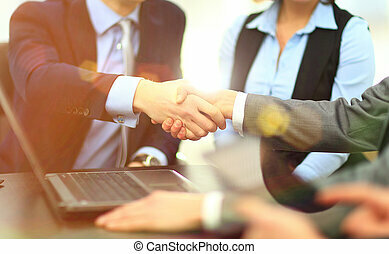 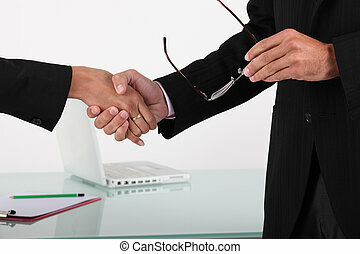 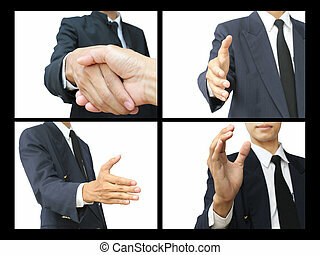 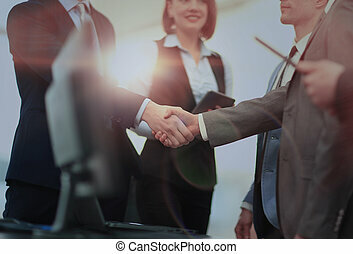 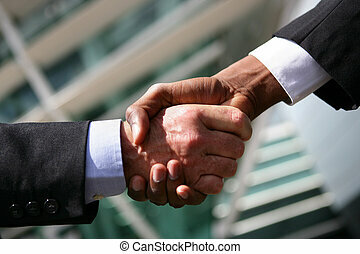 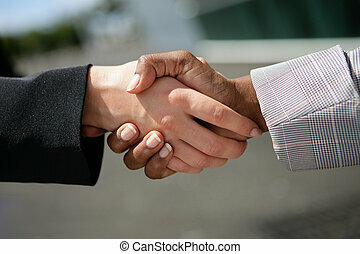 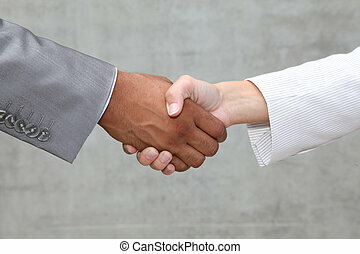 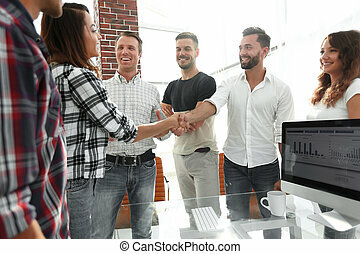 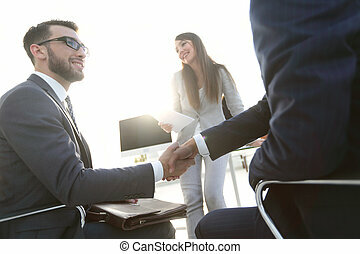 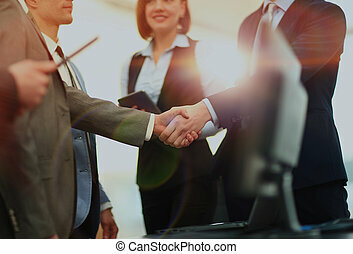 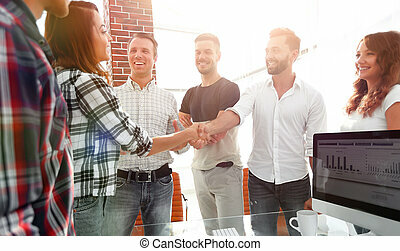 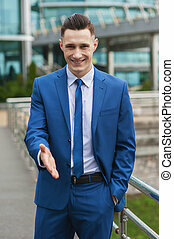 business handshake in an office. 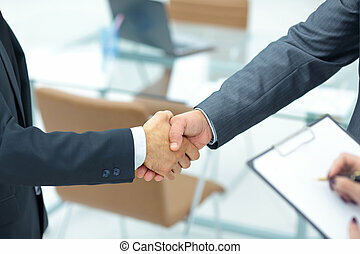 the concept of partnership.